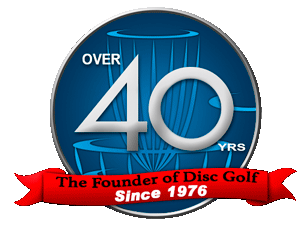 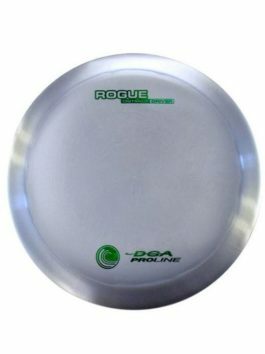 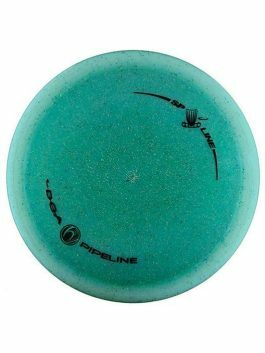 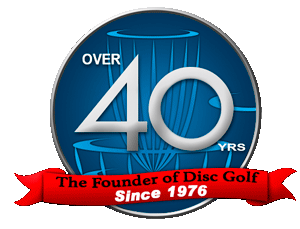 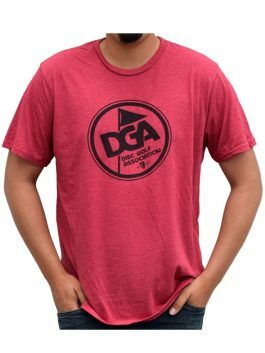 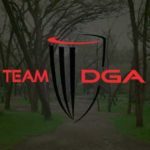 The DGA Squall midrange disc is an innovative slightly understable midrange that holds long anhyzers and any flip to flat lines. 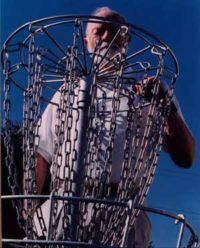 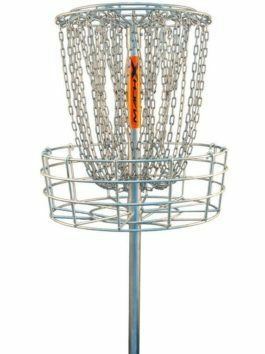 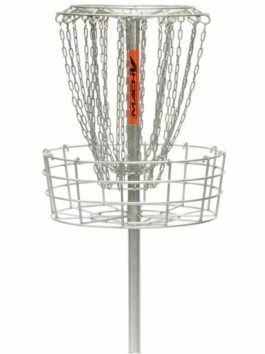 If you ever have to go to the course with one disc, this is that disc. 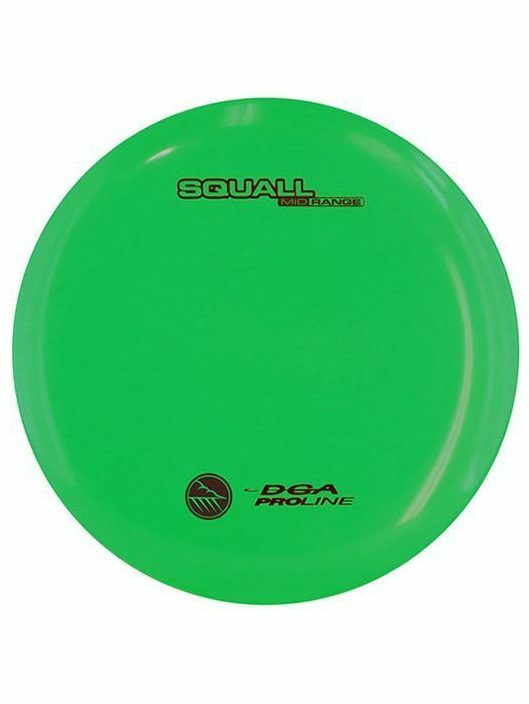 With a great grip and driver like speed, the DGA Squall is one of the fastest midrange discs available. 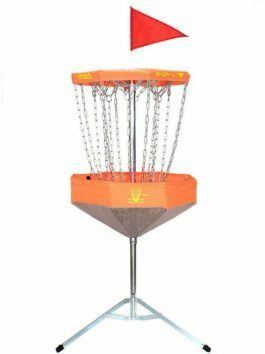 You can use the Squall to drive short holes and find the basket on challenging midrange shots.